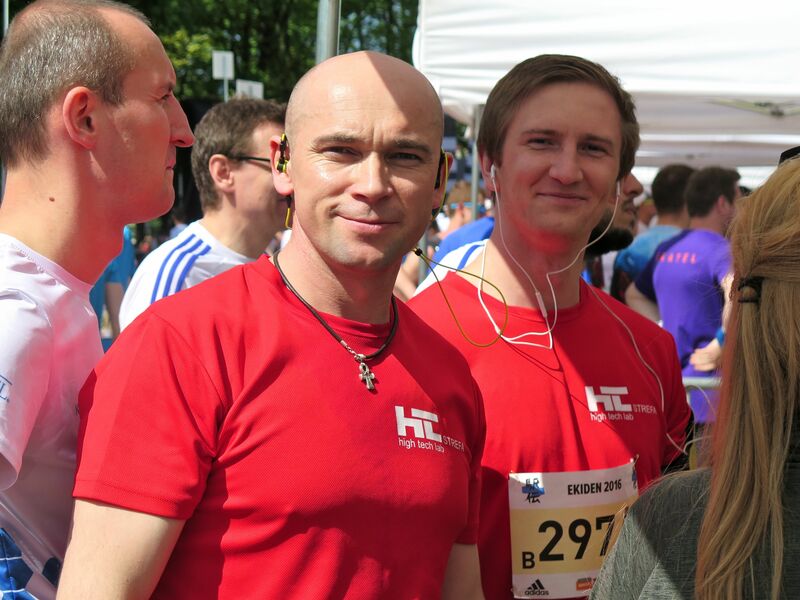 On Saturday, May 7th , our team — the HTL-STREFA Runners — took part in the XII EKIDEN Marathon Relay. 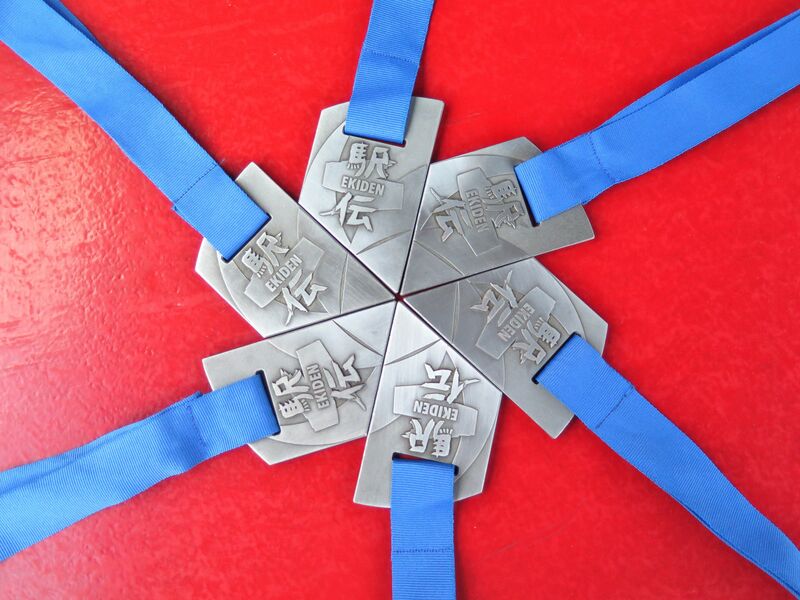 The relay saw 859 six-person teams go head-to-head, competing in four rounds over Saturday and Sunday, 7–8 May. 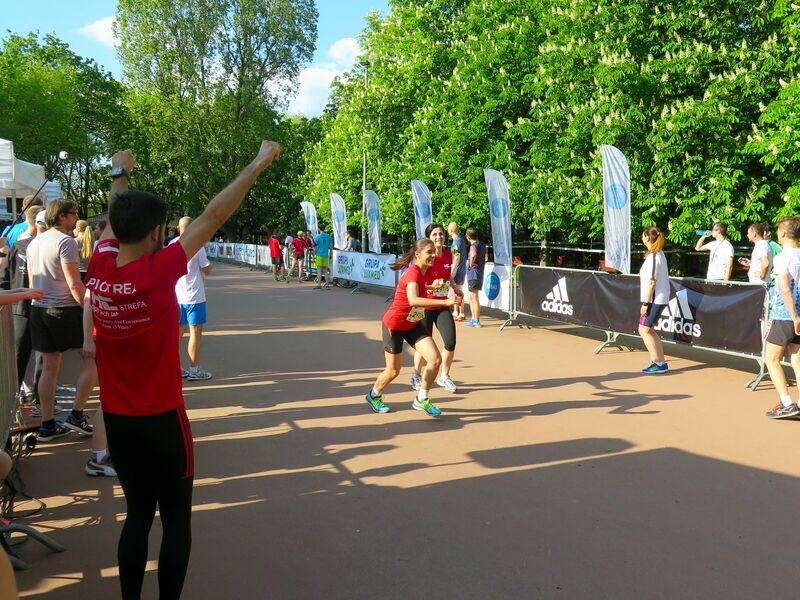 The weather was fantastic, matched by the tremendous atmosphere and supporter turnout! 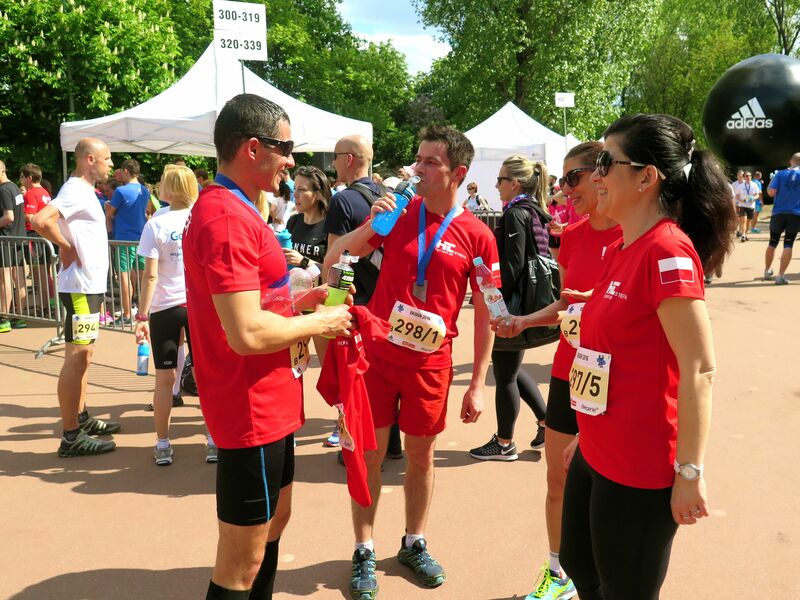 Also taking place within the EKIDEN event was the Polish National Company Relay Championship, for which 307 teams were in the running. Our two relay teams won 36th and 47th place in the competition! It won’t be long before the next challenges present themselves. 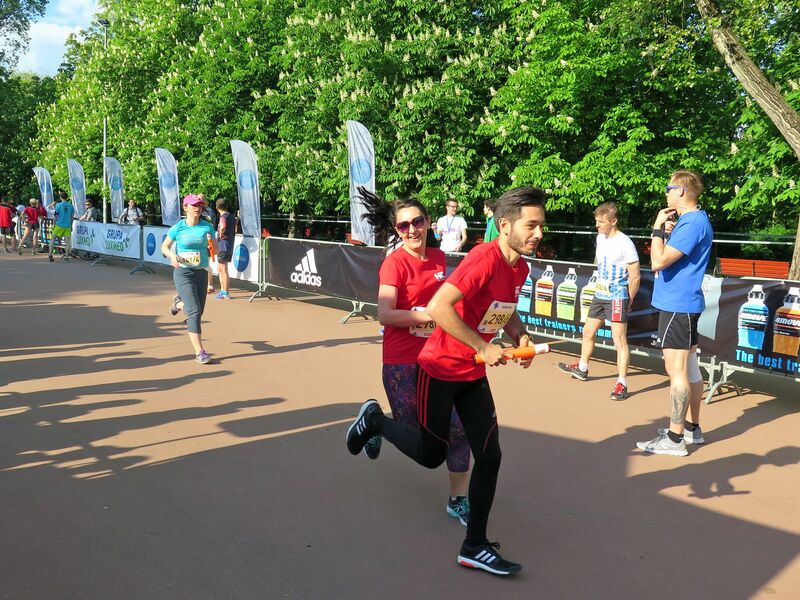 We have every reason to hope they’ll be just as tremendous, imbued with the same good energy and team spirit — providing forward momentum as well as the opportunity to engage in healthy rivalry and spend time among positive-minded people. 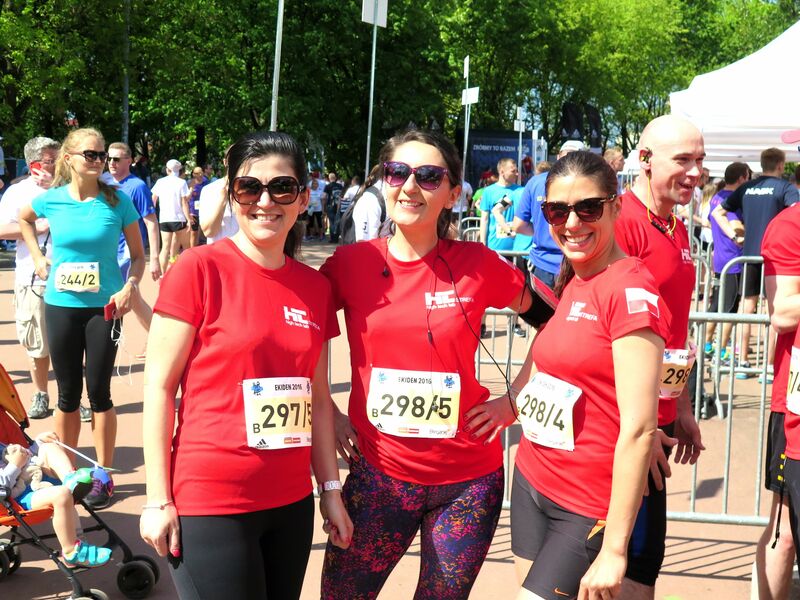 Bravo HTL-STREFA Runners!! !